Enlightened exists to enlighten high school students of their call to do ministry in their schools through empowering them to lead Christ-centered worship and prayer events. 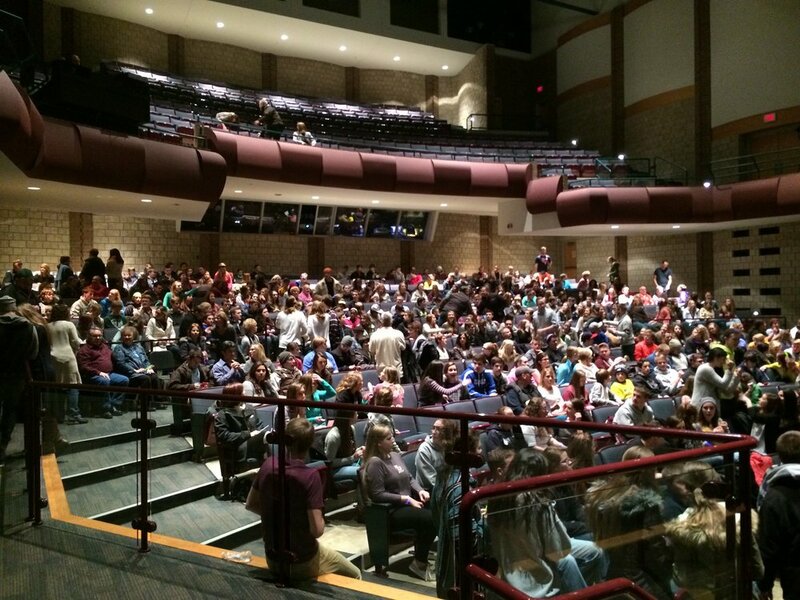 This is a shot of the second Enlightened event at a public high school in Grand Rapids, Michigan. More than 10 schools were represented by 20+ youth groups in attendance. 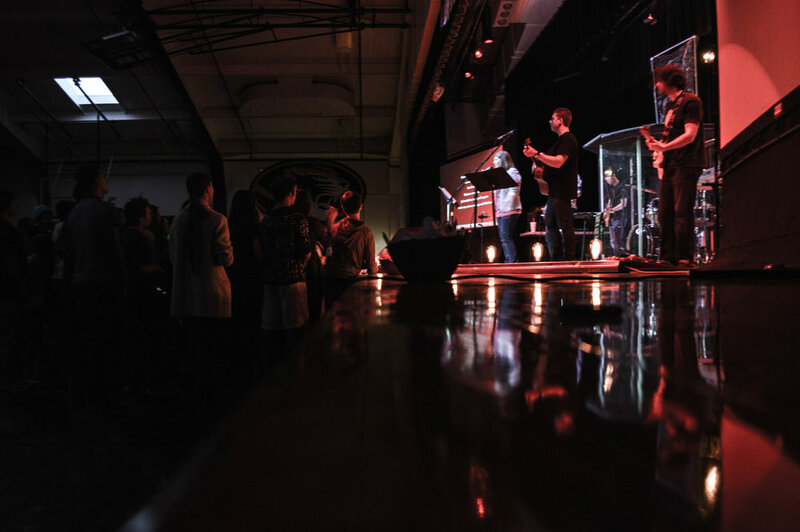 All together, 750 students gathered in Jesus' name at their school to worship and aspire to see change in 2015. 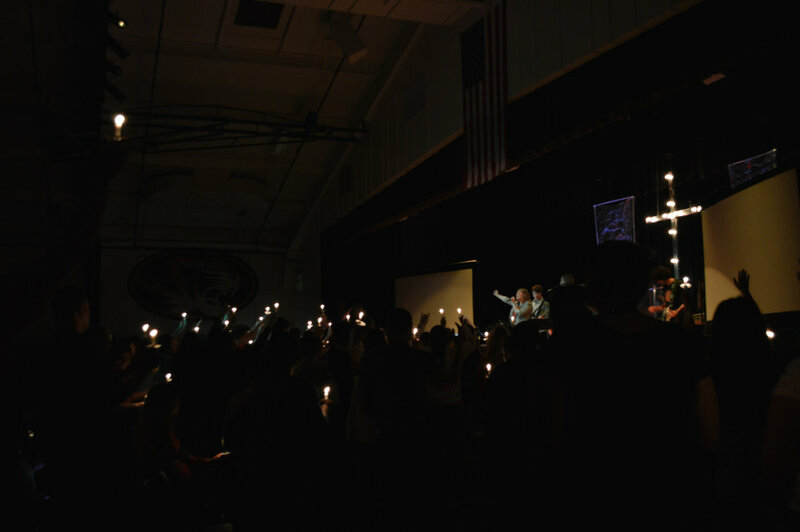 In a small town in Festus, Missouri, 250 students gathered in their high school's gym for a night that would change the culture of their community. 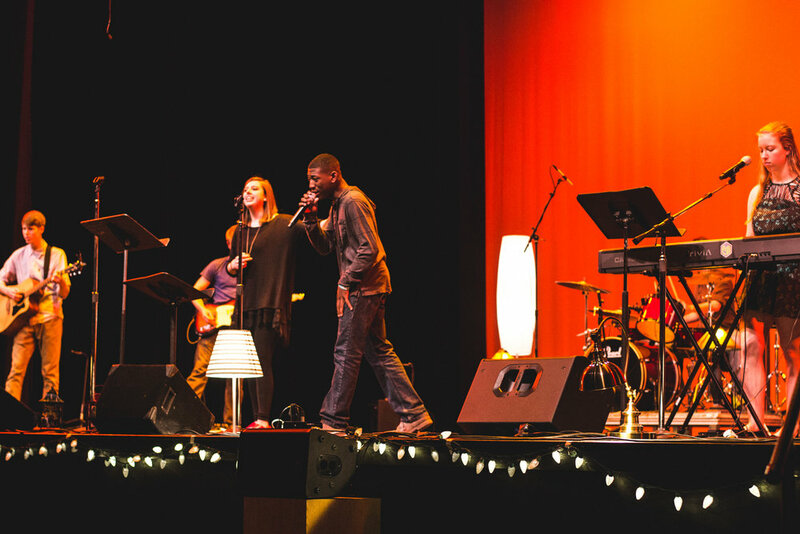 Several students shared stories of how God redeemed their broken situations and brought them into the light. Several students accepted Jesus in their hearts that night and we celebrate that! Here you see 300 students gathering at Marion High School in 2016. The first Enlightened event held here was led by a sophomore in high school and she has continued leading events up to date in 2018. God is using young people in this school to see light brought to darkness! This video shows an event from 2018 that took place after heartbreak and tragedy in Oak Hill High School. These students shared the hope of Christ when all hope seems lost; how He brings light to all darkness.